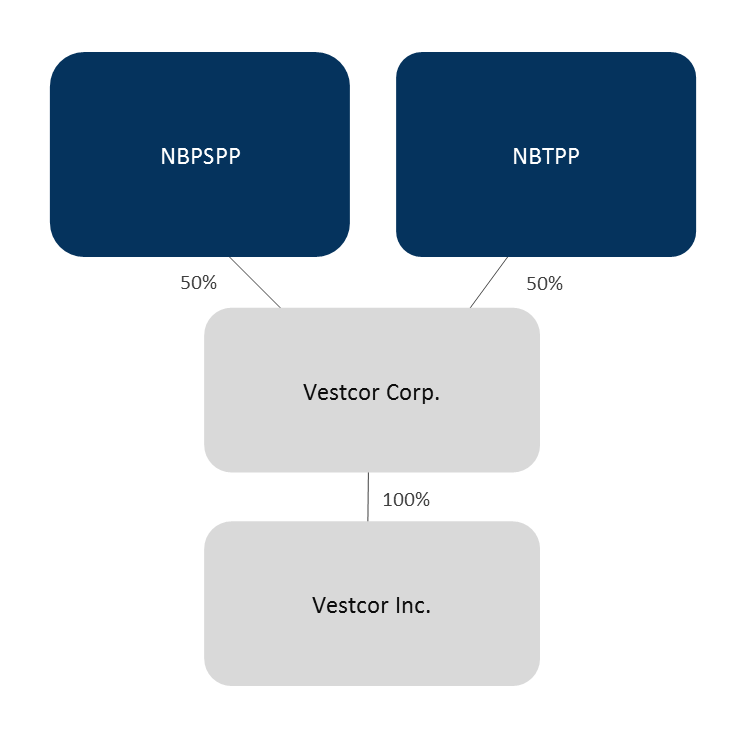 Formed in July 2016, Vestcor Corp., which owns Vestcor Inc., is as an independent private not-for-profit holding company under the Vestcor Act of the New Brunswick Legislature. The organization is jointly owned by the New Brunswick Public Service Pension Plan (NBPSPP) and the New Brunswick Teacher’s Pension Plan (NBTPP). Provide pension and benefits administration, investment management and advisory services and related services to the Vestcor Members and to other public sector-based pension funds and other pools of investment capital.